The future may not become real present. The present immediately becomes the past. Only the past is real. 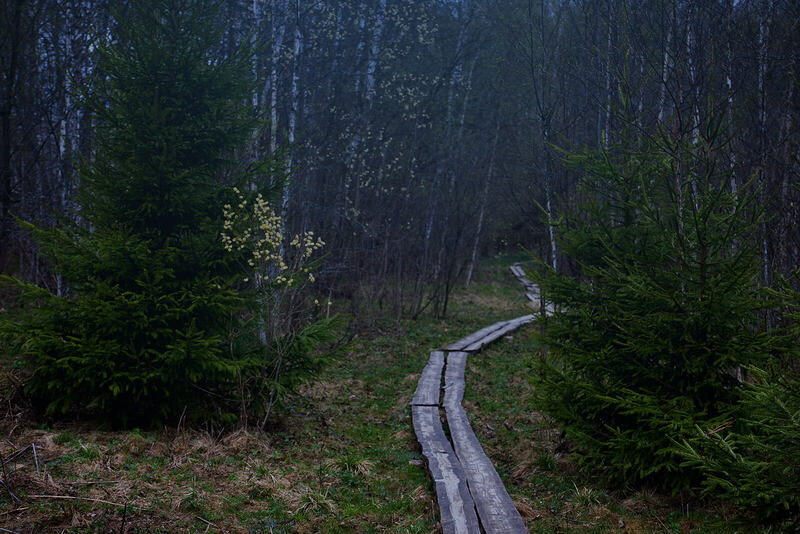 «The Way to Holmgard» is a project consonant with the «real past» conception. 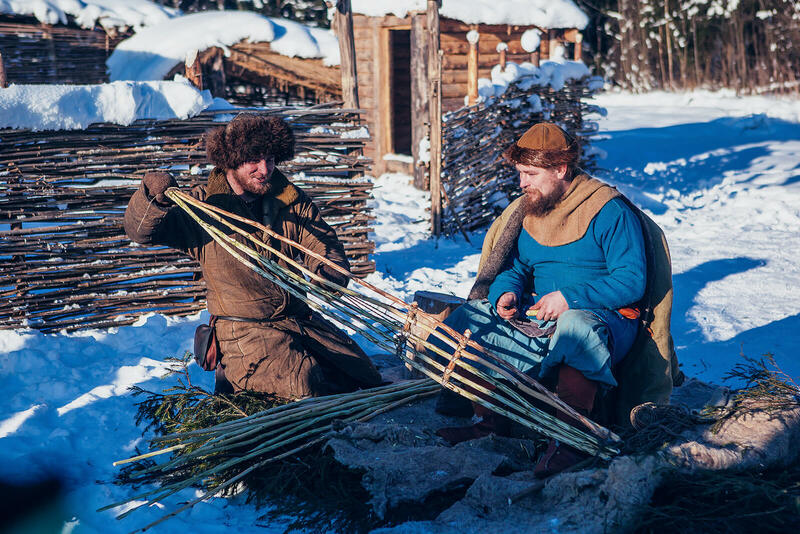 It is realized on the territory of the Novgorod Region by the historical projects agency «Ratobortsy» and ANO «Rus Novgorodskaya». The project is based on the consistent activity in education, museum technologies, advertising and mass communications. One can fully appreciate this approach in the historical park, that will be introduced to the guests of the presentation. 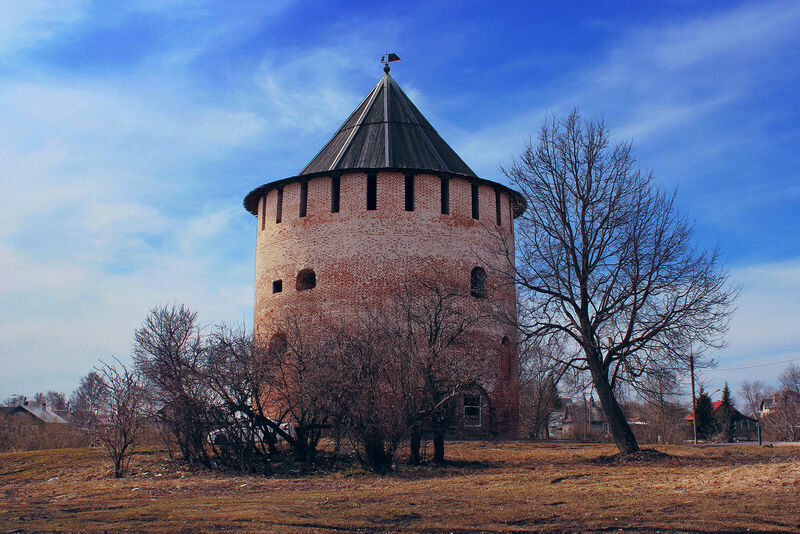 The meeting place is special — the White Tower of Veliky Novgorod. This defensive tower of the 16th century has just passed through a large-scale restoration, but is not yet filled with a museum exposition. A rare opportunity to admire the beauty of the ancient walls. The main guest of the event is Pavel Sapozhnikov. He’s the hero of the «Alone in the Past» and «Seven in the Past» projects. Pavel has made this way. He is back. It starts in the White Tower. But this is not only a way to the past, but to Holmgard as well. Davis Joseph — potential participant of the project «Seven in the past» from Ireland. 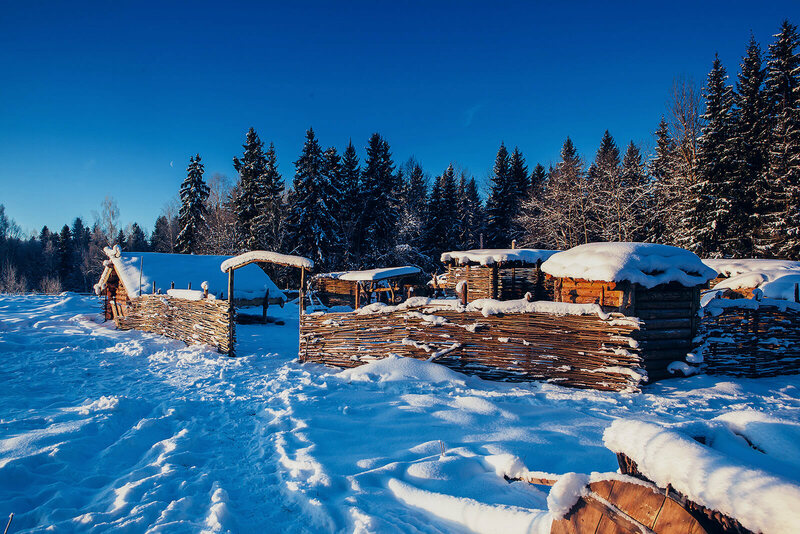 Media, events, ideas and locations, united by the «real past» philosophy. The main event in 2018–2019 will be «Seven in the Past». 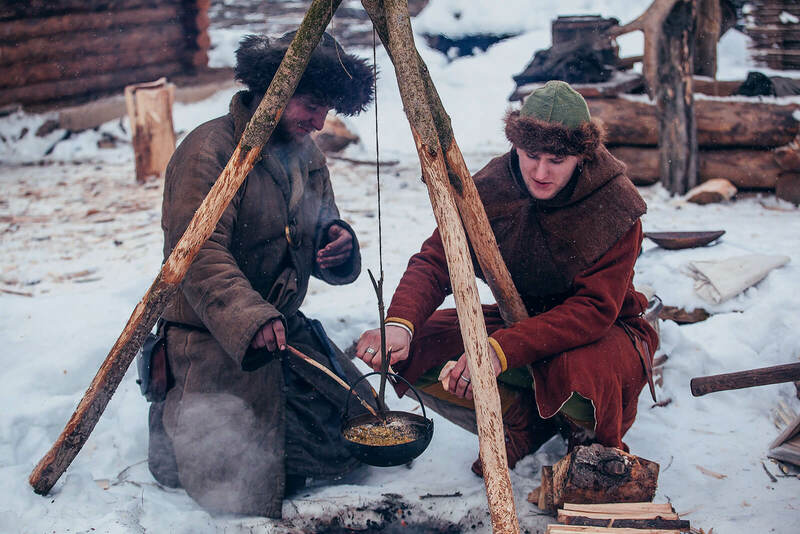 It’s a non-commercial media project, based on the interaction of modernity and the reenacted world of the Ancient Russia. The principle of the «real past» is authenticity of information, impressions and sensations. This is a concept, an approach and a set of techniques that are universal for the transmission of historical knowledge. 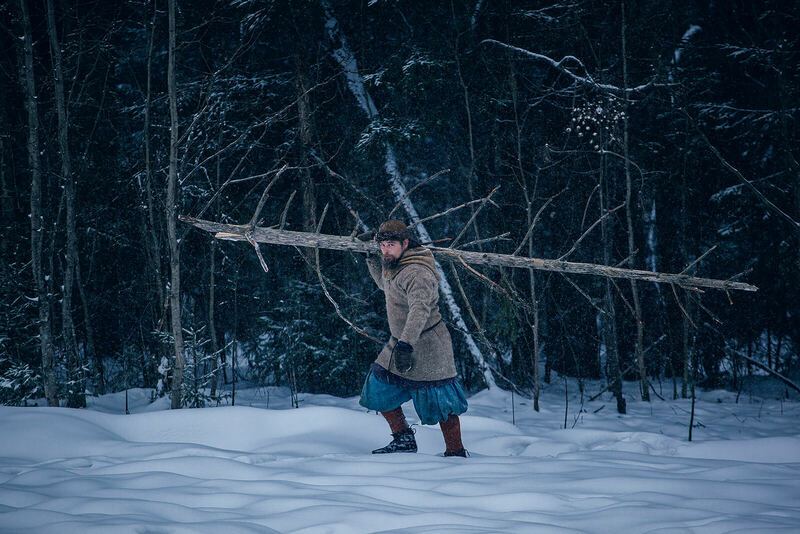 A sequel of the psycho-historical experiment «Alone in the Past», which was taking place in 2013–2014. 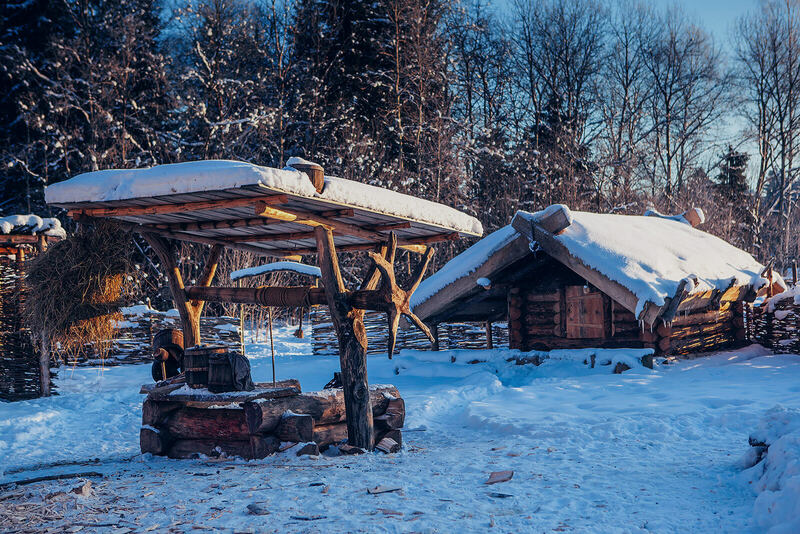 This time, seven people are going to live for nine months on an Ancient Russian farm. The participants are allowed to use only authentic clothing, tools, equipment and food. They must not just survive, but organize their everyday life and ensure enough food supplies by the end of the project. 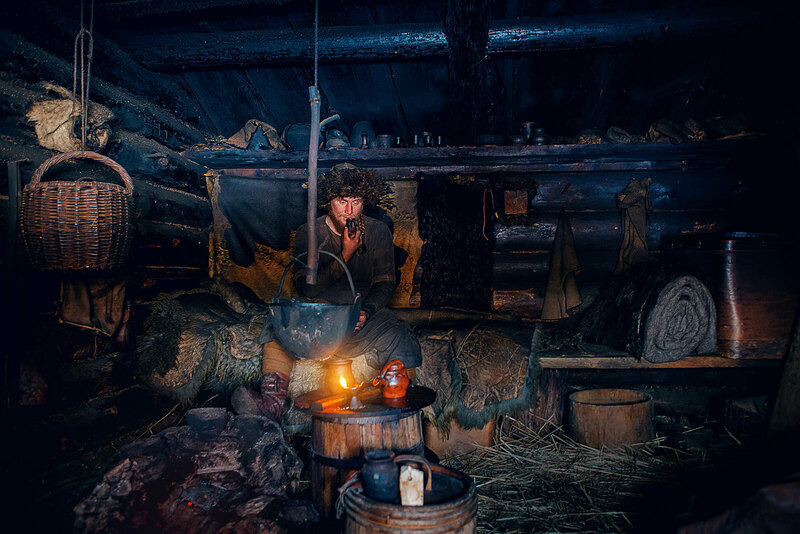 The survival psychology is the main theme of this media project. 17:00–18:00 — communication with the organizers of this event and the «Seven in the Past» project. You can shoot interiors of the White Tower, while there are no guests here. 19:30–20:00 — interviews with speakers and guests of the event.